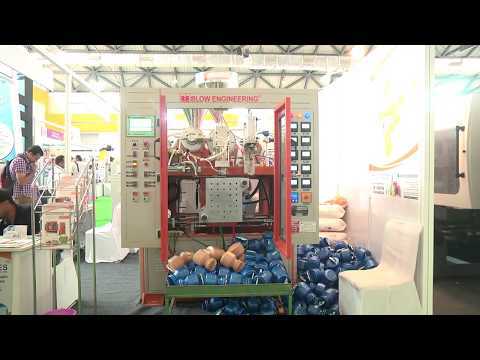 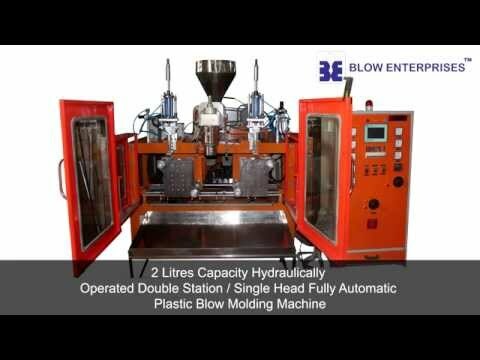 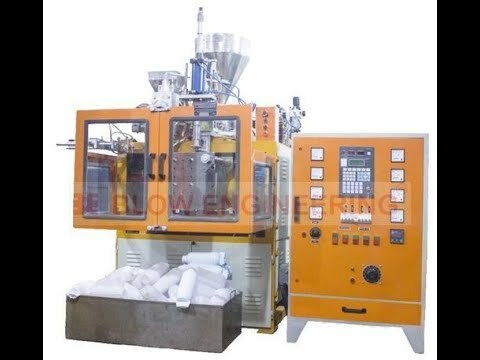 Established in 1986, Blow Engineering has emerged as preeminent firm in manufacturing and exporting substantial range of Fully Automatic Plastic Blow Molding Machines, Liquid Container Machine, Broom Handle Making Machine, Flexible HDPE Pipe Making Machine, Lubricant Station Making Machine and Hydraulic Deflashing Machine. 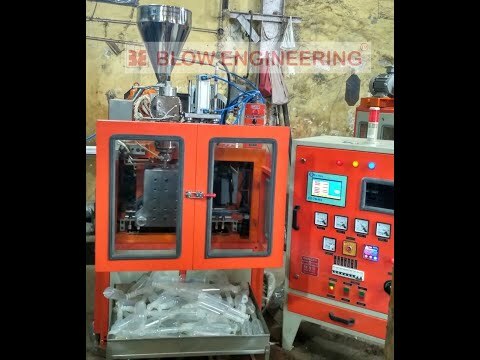 Our offered products have gained much acceptance in the market for their resilient design, excellent finishing, dimensional accuracy and long functional life. 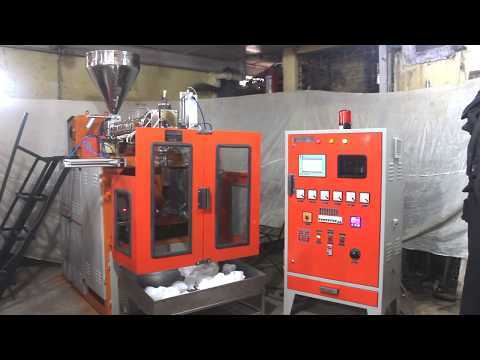 We continue to bring the latest state-of-art technological improvement through the regular analysis of critical aspects of manufacturing process with the approach of quality improvement. 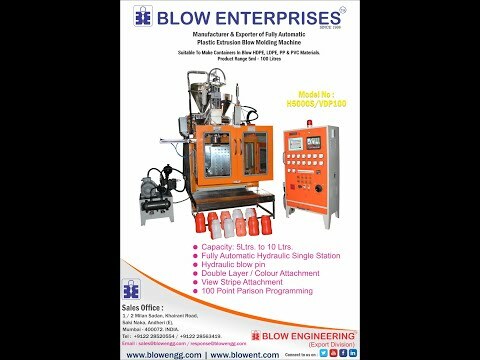 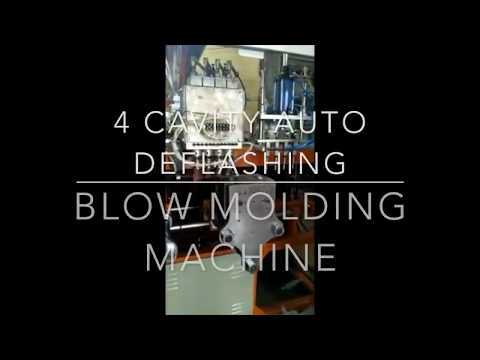 Blow Engineering has emerged as preeminent firm in manufacturing and exporting substantial range of Fully Automatic Plastic Blow Molding Machines, Liquid Container Machine, Broom Handle Making Machine, Flexible HDPE Pipe Making Machine, Lubricant Station Making Machine and Hydraulic Deflashing Machine. 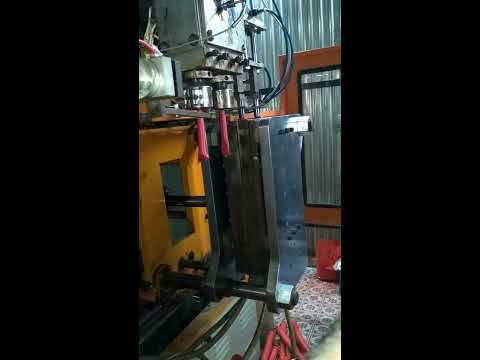 Our offered products have gained much acceptance in the market for their resilient design, excellent finishing, dimensional accuracy and long functional life. 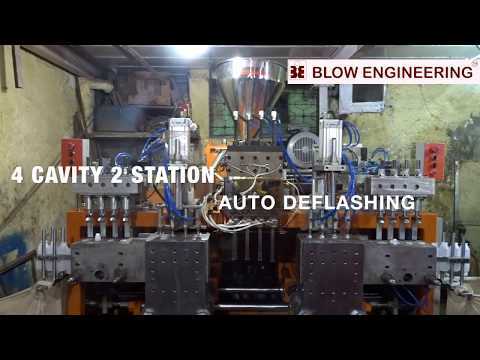 We continue to bring the latest state-of-art technological improvement through the regular analysis of critical aspects of manufacturing process with the approach of quality improvement. 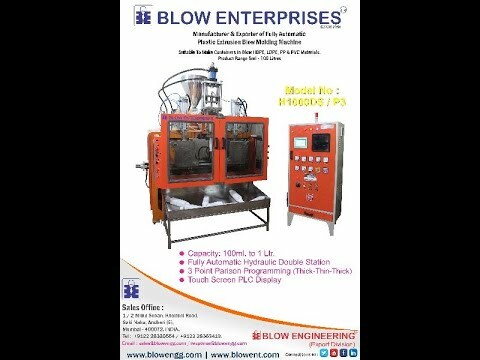 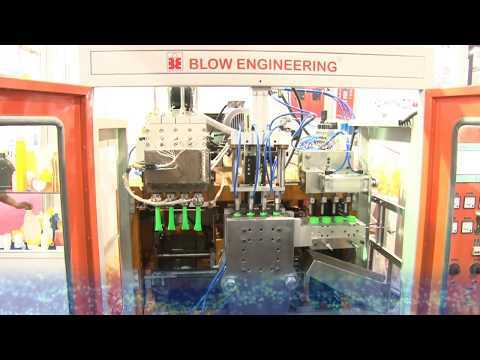 Blow Engineering began its journey of incandescent growth in 1986 by manufacturing and exporting exceptional range of Blow Molding Machines, Liquid Container Machine, Plastic Scrap Grinder Machine, Broom Handle Making Machine, Flexible HDPE Pipe Making Machine, Lubricant Station Making Machine and Hydraulic Deflashing Machine. 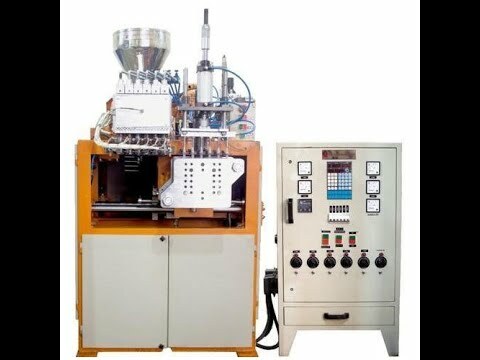 Owing to high durability, superior finishing, dimensional accuracy and longevity, these products are heavily demanded in the market. 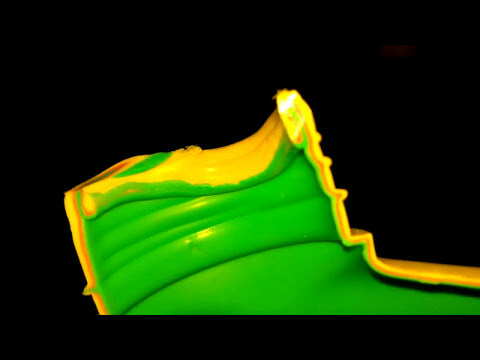 Widely used in Chemical, Automobile, Lubricant, Edible Oils, Pharmaceuticals and FMCG we fabricate these products by using fine grade plastic, rubber and cutting edge blow molding processes.